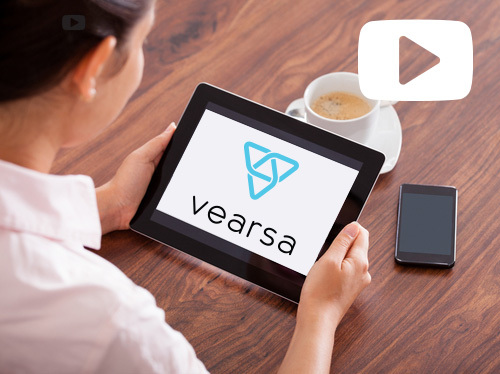 We're really excited to announce that ePubDirect has changed its name to Vearsa. Vearsa means ‘verse’ in Gaelic and refers to Ireland’s long history of storytelling. We feel honored in our modern age to continue this tradition by helping publishers get their stories out to the world. The name change reflects Vearsa’s evolution from eBook distributor to a enterprise software company working to solve publishers’ most pressing issues: driving profitable sales, identifying new markets, and turning big data into actionable insights. ePubDirect doesn't reflect what or who we are anymore. It's no longer about formats or files it's about working together to grasp the huge opportunities that exist in the most exciting time in book publishing history. eBook Distribution: the broadest reach in the industry, with 1,000 retailers and 65,000 libraries worldwide. eBook Analytics: consolidated daily sales reports and in-depth analysis by title, retailer, and location. Book Tracker: real-time insights on availability, pricing, and competitor strategy. We are particularly proud of Tracker, a new product that monitors millions of titles on retailer websites daily.